Preventing fires is one of the key priorities within any building. However, there’s always a potential of the fires occurring. There needs to be a way to ensure that the spread of the fire is as limited as possible to reduce the extent of damage and possible injuries or fatalities. Having a fire door installed is one of the ways to make sure that the fire doesn’t spread freely. The materials from which these doors are made ensure that they don’t catch fire easily, preventing the fire from spreading any further than the door. This a very important aspect of fire doors for the provision of safety of people and other property. Smoke is one of the most deadly parts of a fire. When an individual inhales the gases that are produced by smoke it can limit the oxygen that the body takes in, causing a lot of damage and potentially becoming fatal. Fire doors are also very helpful in making sure that the spread of the smoke is as minimal as possible. This way, the occupants of a building on fire can survive longer as they breathe air without dangerous gases. Some fire doors come with a system that has a built-in smoke detector. This means that they’ll start the alarm early, before smoke reaches dangerous levels and eventually resulting in a blaze. We’ve discussed how the fire door prevents the spread of fires and smoke from room to room. The advantage of this is that the occupants have plenty of time to evacuate the premise in a quick and safe manner. When you’re in a hurry you’re not always thinking straight, and this can lead to deadly mistakes. Fire doors are very helpful in ensuring that evacuation during a fire is safe and efficient. Above are the ways in which a fire door can be a great safety measure for you and the people around you. It’s for the above reasons why you should have some installed in your premises as soon as possible. 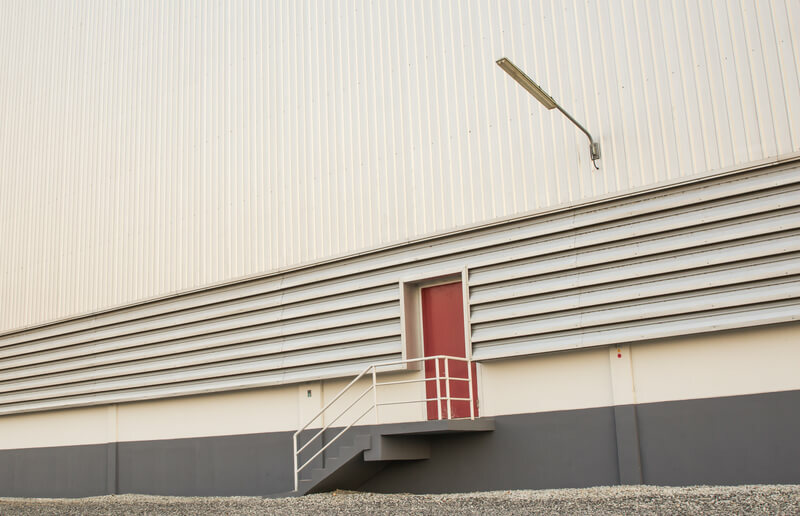 How can steel security doors benefit your business? What are Steel Personnel Doors?